Melissa Kwasny (MFA 1999) is interviewed on the Jan. 11 episode of MTPR's The Write Question. She discusses her latest collection, "Where Outside the Body is the Soul Today," with host Sarah Aronson (MFA 2017). 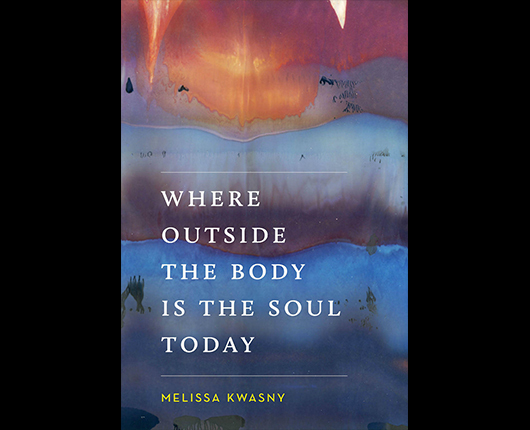 Kwasny will teach a graduate poetry workshop at UM this spring.